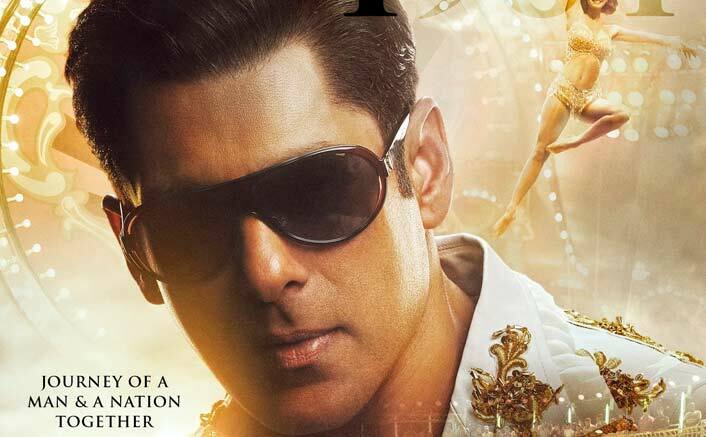 After the 2010 look of Salman Khan's character in the film, the makers have unveiled the actor's look from 1964. The post Bharat 2nd Poster OUT: We’re Caught In This Circus Of Salman Khan & Disha Patani’s Appealing Looks! appeared first on Koimoi.